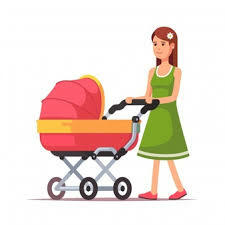 Join the folk from Wellholme Park Children’s Centre, Bradford Road, Brighouse for a FREE buggy walk starting again on Friday 11 January 2019, 9:15am-11:00am! This will be a chance to meet other parents and have a cuppa and a natter! This will run every other Friday, 9:15am-11:00am so the next walk will be Friday 25 January 2019. Get fit for the New Year, meet new people and enjoy the fresh air. No need to book – just turn up!! This entry was posted in Events, Jan, Nov, Oct, Young People and tagged Wellholme Park Children's Centre.